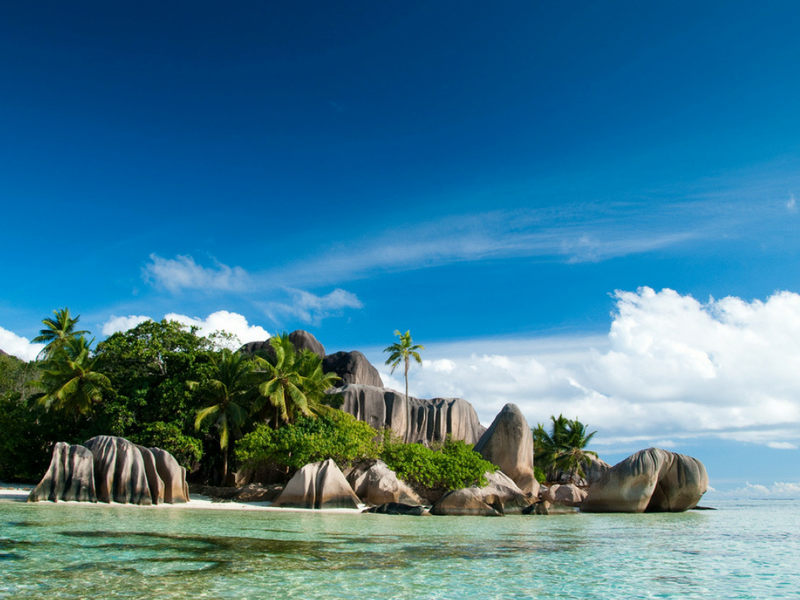 Direct return flights from Dublin to Mahé, Seychelles and onward return domestic flights to your island destination. Ten nights’ accommodation at one of our partner hotels, Six Senses Zil Pasyon or Four Seasons Resort Seychelles at Desroches Island. 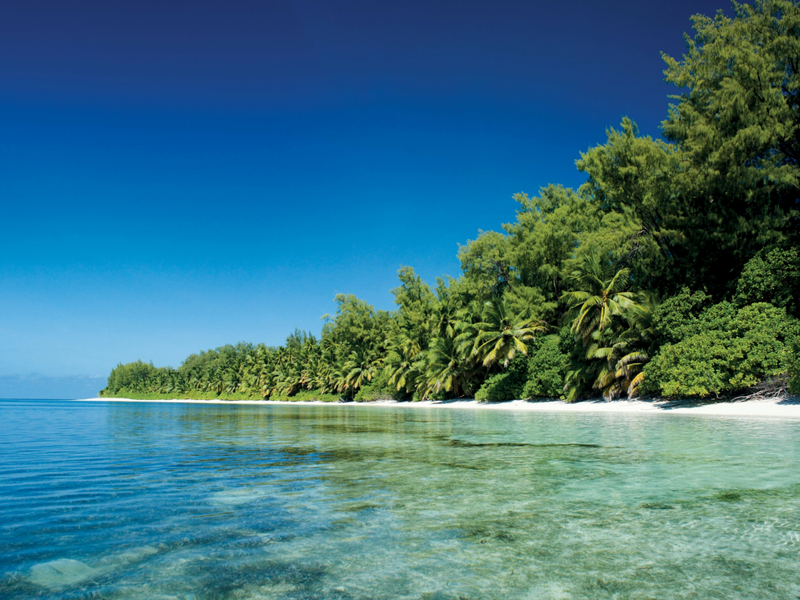 Allow us to take care of pre-booking activities showcasing the beauty and biodiversity of the Seychelles. Stunning walks, diving, and boat trips can be arranged. 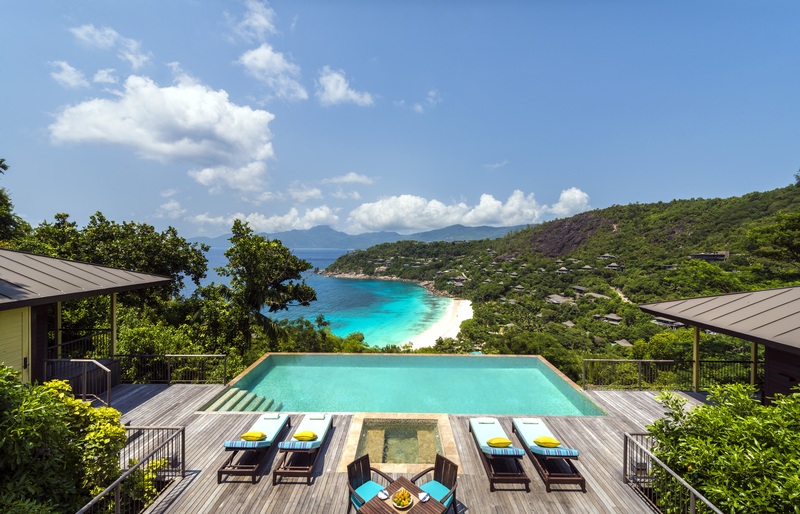 Stay at one of our partner properties including Six Senses Zil Pasyon or Four Seasons Resort Seychelles at Desroches Island. 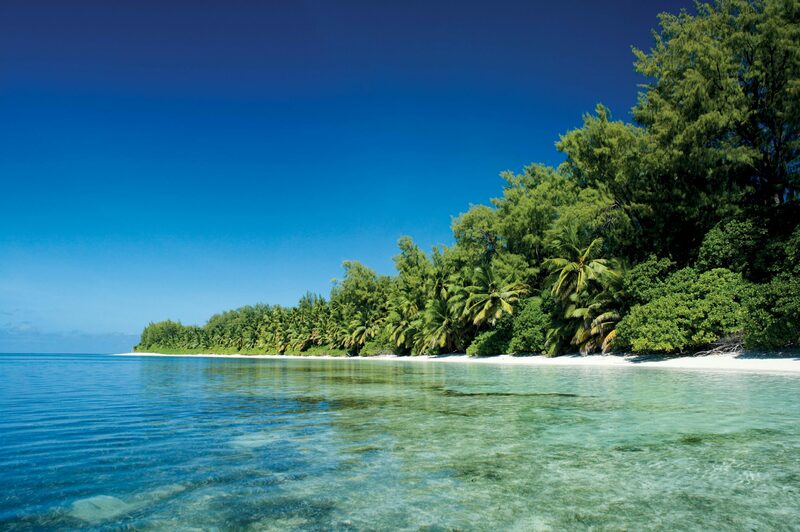 Palm trees, silver boulders and pristine ocean waters. 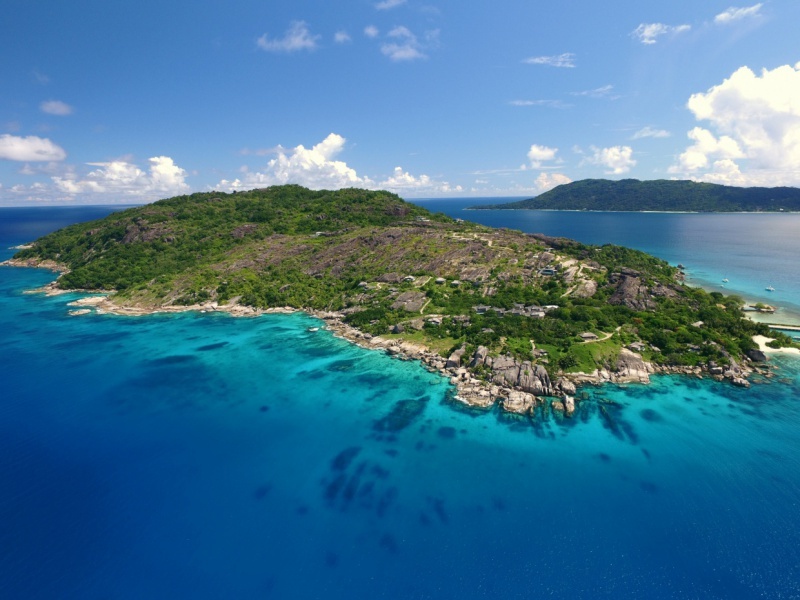 Tropical islands abound throughout the Seychelles. and imagine pristine natural beauty, a slice of paradise where you can escape reality and enjoy an exclusive retreat a thousand miles from anywhere. 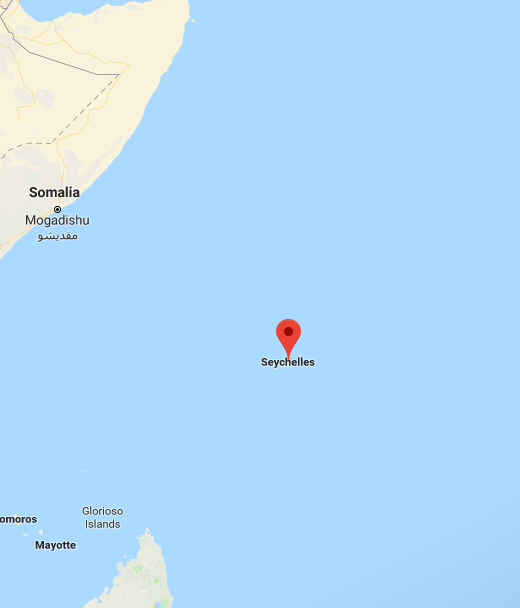 Fly from Dublin to Abu Dhabi and arrive in the Seychelles. 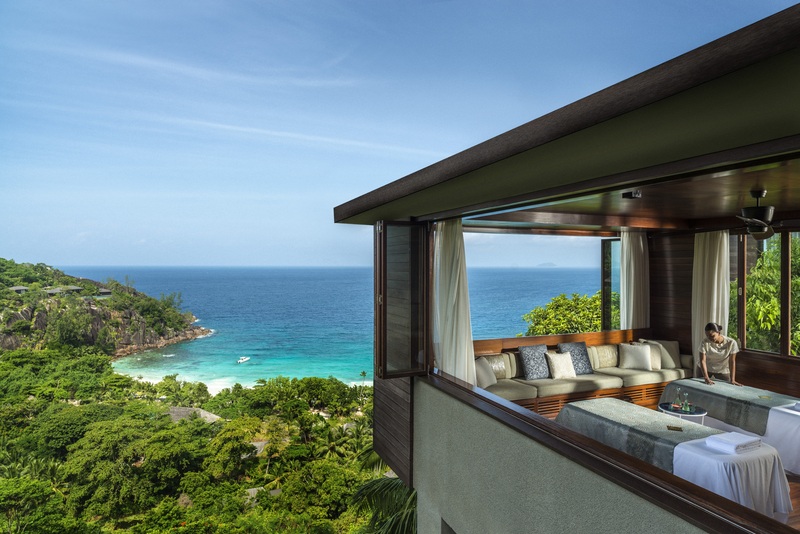 Spend 10 glorious nights in the Seychelles. There is a vibrant culture here. Explore the bustling markets of Victoria, adorned with exotic spices and fruit, before watching the local fishermen bringing in their daily catch of barracuda and kingfish. Perfect for a couple's holiday. There is a range of romantic hotels where you can unwind, looking out over an entrancing beach – the perfect location for dining alfresco under the stars. Naturally you will find world-class spa facilities in many of the hotels. 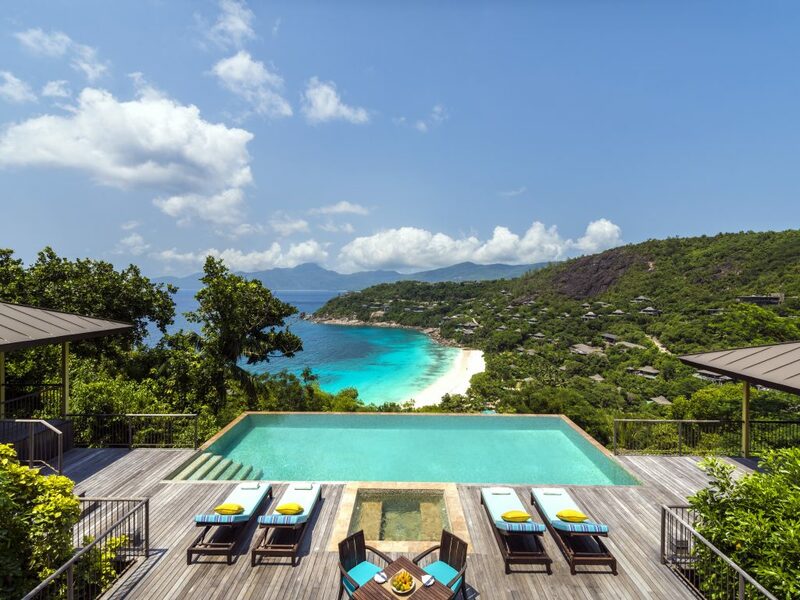 The exclusivity of the Seychelles makes for a fantastic luxury honeymoon, and given its proximity to Africa, it is perfect for an amazing safari and beach combination. Depart from Seychelles to Abu Dhabi.